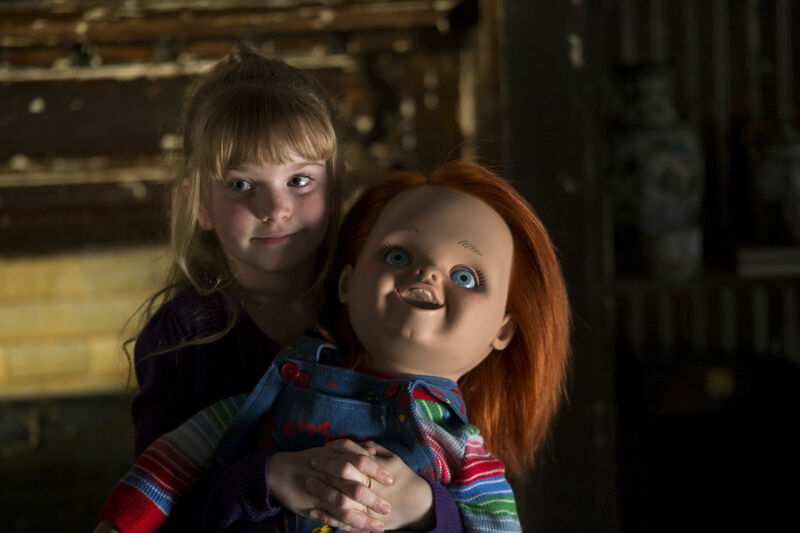 It has been a long wait for the next entry in the Child's Play franchise (nine years to be exact), but fortunately fans of Chucky do not have much longer to wait for the latest entry, Curse of Chucky. Whilst we love the trashier entries in the series (Bride of Chucky & Seed of Chucky), it will be interesting to see the character's back to basics makeover in the latest feature which is supposedly a bit lighter on laughs. Original creator (and director of Seed), Don Mancini is behind the camera - serving as a reassuring presence that the series is in good hands. Curse of Chucky once again stars Brad Dourif, who voices the titular role. Fiona Dourif and Danielle Bisutti co-star, sadly there's no Jennifer Tilly this time. You can watch the trailer below. Curse of Chucky will be arriving on DVD/BR on October 21st 2013.